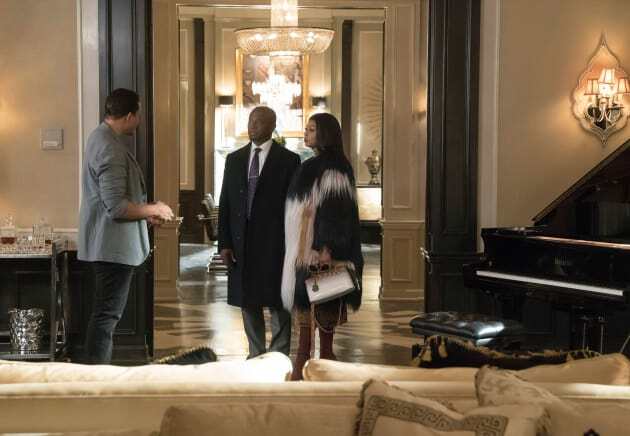 Angelo looks a bit taken aback by Lucious here. I hope he hasn't just learned about Cookie's moment of passion with her ex. 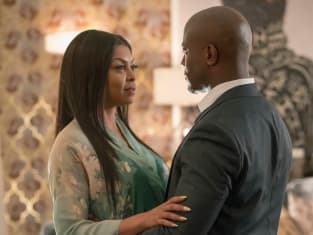 She may have pulled the plug before things went too far, but one thing's for sure: there is still a lot of electricity between Cookie and Lucious.